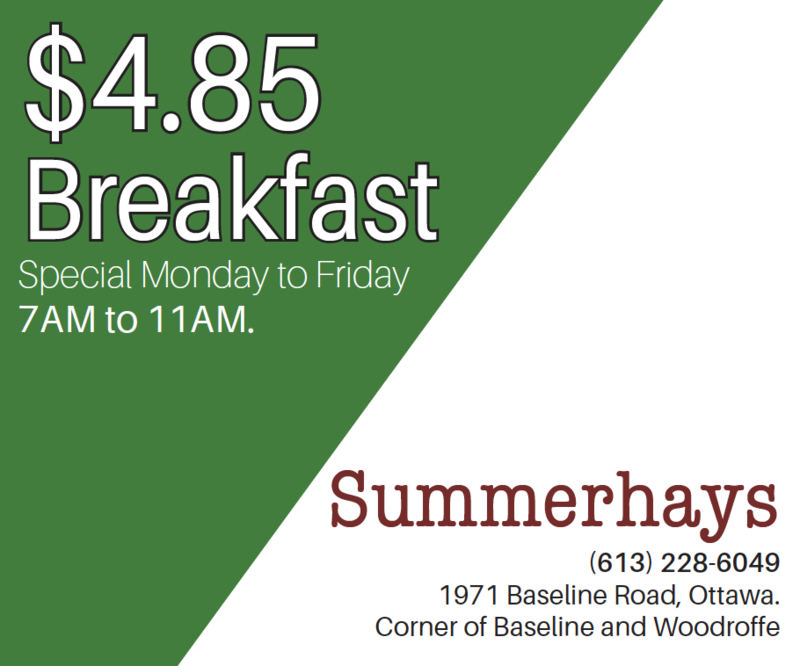 The first two games of the Ottawa 67’s opening playoff series against the Hamilton Bulldogs were a chippy affair with 40 penalties between the two teams over the course of both games. 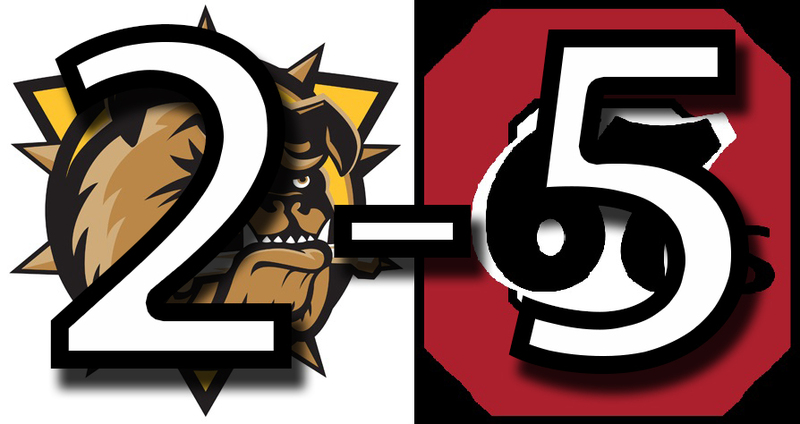 But the lack of 5 on 5 play didn’t seem to slow down the 67’s as they head to Hamilton with a 2-0 series lead over the Bulldogs, winning game one a whopping 9-3, and game two 5-2. Ottawa’s special teams were given the opportunity to shine amidst the constant penalties, and they did not fail to let the chances slip away. The first game saw the 67’s go an impressive 4 for 8 on the powerplay, then following that up by going 3 for 5 in the second game. Their penalty kill was also an area of pride, especially in game 2 where it held Hamilton to only one goal on eight powerplays as well as scoring shorthanded. But when it comes to actually taking eight penalties in the game, Tourigny was less impressed. Despite getting pulled into what Tourigny refers to as “the chirp war,” the 67’s managed to put on an offensive show. Game one was a dominant 9-3 victory that was spearheaded by star player Sasha Chmelevski, who was the first star with four points. However, in game two the goals came from players who find themselves on the score sheet less often. Graeme Clarke was the star of game two, completing his hattrick with only 14.5 seconds left to play in the game. Clarke already has five goals over the course of Ottawa’s two playoff games after only scoring 23 goals total in the regular season. The series now shifts to Hamilton where the 67’s look to take a stranglehold over the Bulldogs and potentially complete the sweep. Games three and four take place Tuesday and Wednesday, before heading back to Ottawa for game five on Friday if needed.